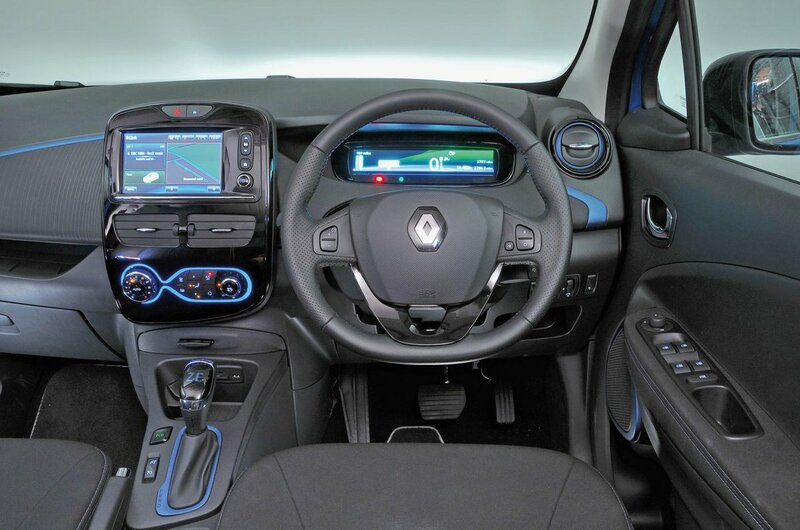 Renault Zoe Interior, Sat Nav, Dashboard | What Car? You sit quite high up in the Zoe, and the fact that the driver's seat can't be lowered will prove an irritation for taller drivers. However, there’s enough adjustment in the seat and steering wheel to allow most drivers to get comfortable. Your view out of the front is largely unobstructed and, although the rear pillars do block some of the view when looking over your shoulder, rear parking sensors are standard. Go for range-topping Signature trim and you'll even get a reversing camera. There's a 7.0in colour touchscreen at the centre of the dashboard, that controls the radio, Bluetooth and sat-nav systems. 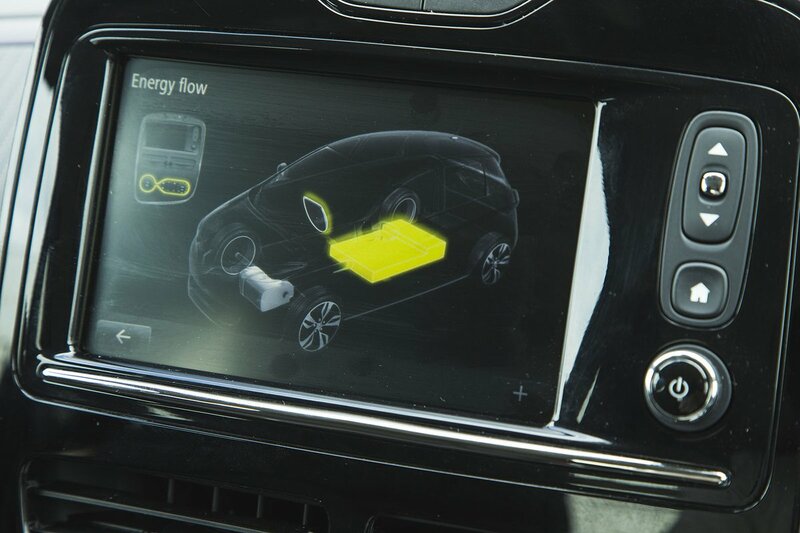 It's reasonably intuitive, although the equivalent touchscreens in other electric cars, such as the Kia e-Niro and Volkswagen e-Golf, are even more user-friendly. You get a DAB radio and Android Auto (but not Apple CarPlay) smartphone mirroring as standard, and upgrading to Signature trim adds a punchy Bose sound system. The Zoe's interior feels reasonably well constructed, but there are some rather cheap-feeling plastics on show, particularly around the door handles and handbrake. 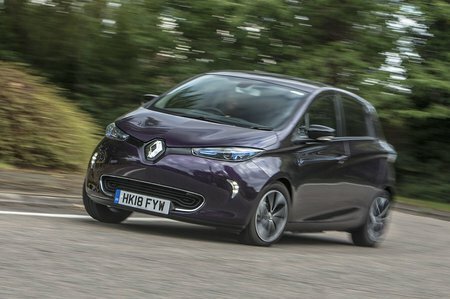 A Leaf is smarter inside, but if you want an electric car with a genuinely classy interior you'll need to fork out for an e-Golf or a BMW i3.